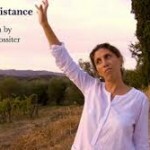 You are here: Home / Resources / Blog / Uncategorized / Bruno Giacosa: The Genius of Nieve? Bruno Giacosa: The Genius of Nieve? Last evening I had the privilege of drinking a spectacular bottle of Bruno Giacosa’s 1978 Barbaresco Riserva Santo Stefano di Neive. It’s not everyday that one comes across a wine of this age and caliber. My friend Ferdinando with whom I shared this incredible bottle had visited Giacosa in the late 70’s, mid-80’s, and again in 2001. On the first two occasions he had the opportunity to speak and taste directly with Bruno after which he purchased a 180 bottles each time. From Ferdinando, it was fascinating to get a more intimate perspective on Giacosa and a broader context of the winery. He explained that Bruno Giacosa had been bestowed with the title “il Genio di Neive” – the genius of Neive – because of his superior wines and ability to elevate the level of quality far beyond the standards of his peers. By knowing each of the cru vineyards in the region with great precision, he was able to essentially cherry-pick the finest grapes of the from growers that sold their produce rather than making wine themselves. Since the 1960’s, Giacosa became one of the region’s (and Italy’s) most profound producers of Barolo and Barbaresco. His meticulous wines were known to be of utmost consistency, sometimes even sacrificing entire vintages, selling them off as vino sfuso (bulk wine), rather than opting to bottle them. Additionally, Giacosa was a pioneer for his labels that included the name of the cru, in the tradition of Burgundy producers in France. It’s not by chance that relying solely on purchased fruit, he was able to exploit certain factors that came to distinguish his wines. Relative vine age was one competitive advantage on which Bruno most capitalized; his wines were always made from old vines that were low-yielding and well-tended. Other producers were subject to the inherent conditions of their sites that they inherited or cultivated. Giacosa didn’t actually cultivate vineyards until he purchased the Falletto (Barolo) vineyard in 1982 and the Rabajá and Asili vineyards in Barbaresco in 1996. After these junctures he began to experience the advantages and disadvantages of other growers. His Barolo vines in fact were rather young for his standards and he therefore struggled to make wines of the quality that he once achieved. 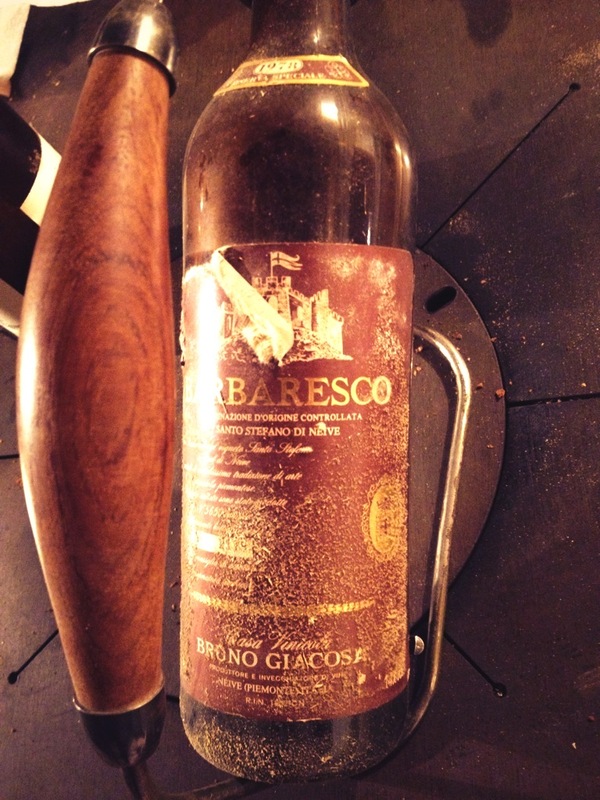 At the end of the seventies, Giacosa noticed increasing property values in Barbaresco and Barolo and an growing scarcity of fruit to which he previously had access. Farmers were frustrated at their returns that were glaringly insignificant compared to the prices that the region’s top cru wines fetched. This was evident already in the late seventies when Giacosa’s ’71 Barolo Vigna Rionda – that which my friend had formerly purchased – was no longer available. 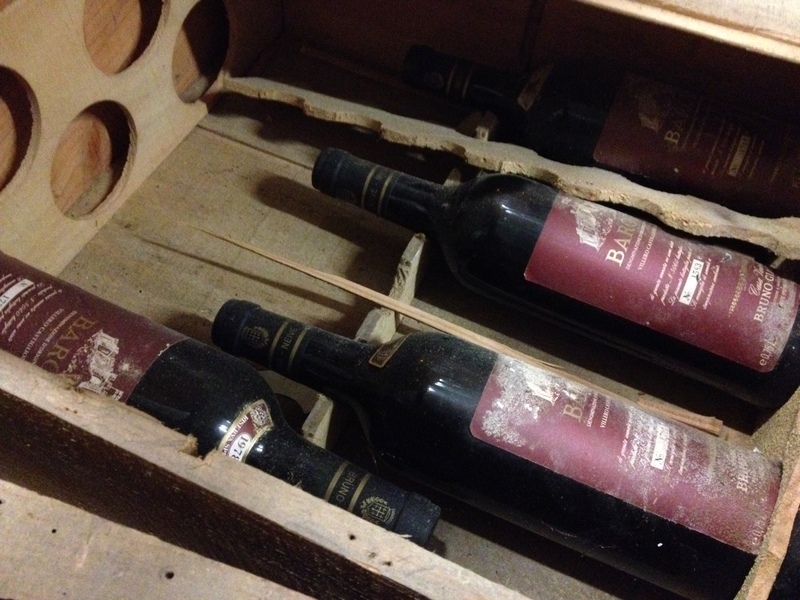 For me, the bottles of Bruno Giacosa’s ’71 Barolo and ’78 Barbaresco in Ferdinando’s cellar have become even more precious after learning of their dialogue over the years and the changes that the winery has undergone in recent years. Even if I can only appreciate their relationship from a distance as I admire its not surprisingly vibrant rim, I nonetheless savor each of those coveted glasses and a connection to this once great barolista. https://www.giannoniselections.com/wp-content/uploads/2017/07/giannoni-logo.png 0 0 giannoniselections https://www.giannoniselections.com/wp-content/uploads/2017/07/giannoni-logo.png giannoniselections2014-06-03 08:31:282014-06-03 08:31:28Bruno Giacosa: The Genius of Nieve? Frantoio Forsoni EVOO from Umbria: Estate Grown, Estate Pressed, Estate Bottled. You had me at Merlot. BAR MEZZANA Opening 6/1 - Drink these Giannoni wines!